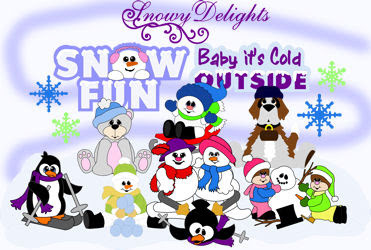 Digital Stamps Set All the above images with no sentiments PLUS These additional images with sentiments. Here is a sneak peak at Sunday's Newsletter Only Subscriber's Freebie this week. So if you aren't signed up, make sure you do so! Either here or CookingWithCricut.com!